"An intense ride that’s different every single time"
As announced at X018, PLAYERUNKNOWN’S BATTLEGROUNDS is included with Xbox Game Pass. With Xbox Game Pass you get unlimited access to over 100 great games for one low monthly price, so now is the perfect time to assemble your squad and fight to be the last ones standing. Here, every day is a snow day. Squad up and beat the cold in this tension-filled, frozen environment. 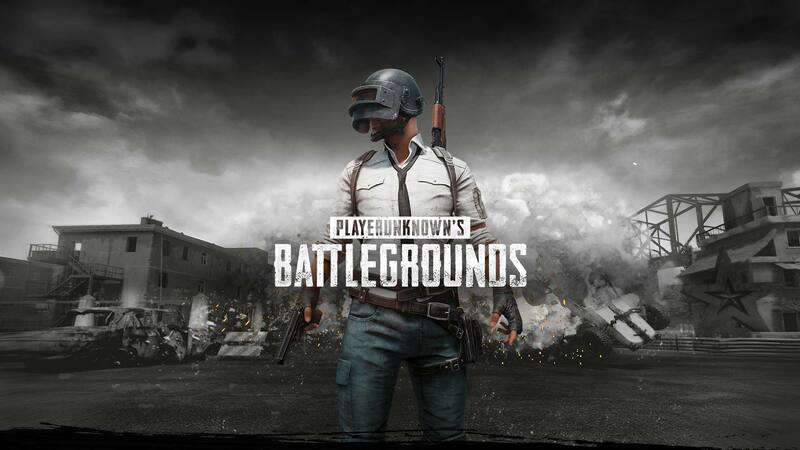 Now available, the Full Product Release includes three maps: the original game map, Erangel, the desert-themed map, Miramar and the new tropical-themed map, Sanhok, featuring all-new weapons and vehicles. THE PREVIEW IS OVER Now, it’s anyone’s game. Celebrate the present and peek into the future of PLAYERUNKNOWN'S BATTLEGROUNDS. Watch the new trailer unveiled at the 2018 Xbox E3 briefing: see the video here on demand. PLAYERUNKNOWN'S BATTLEGROUNDS heats up as the new Miramar map has arrived for all Xbox One players. Can you survive the desert? Uncover a wide variety of weapons and armour for an authentic and visceral combat experience. 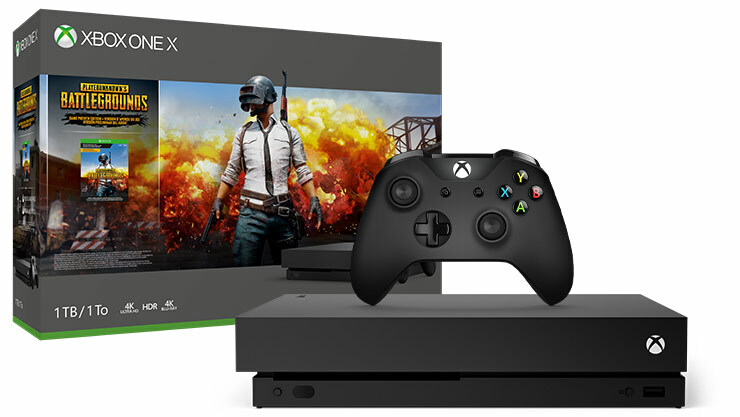 PLAYERUNKNOWN'S BATTLEGROUNDS is Xbox One X Enhanced with support for 4K. HDR enhanced on Xbox One S and Xbox One X with supported TVs. Land, loot and outwit your opponents to become the last player left standing in a thrilling game experience full of unexpected, adrenaline-pumping moments. 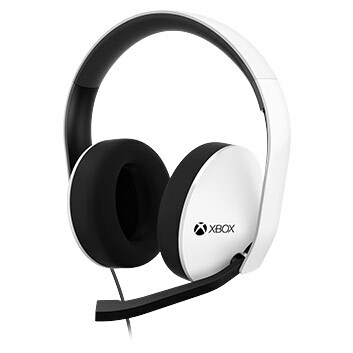 Game requires an Xbox Live Gold subscription. In-game purchases optional. Game purchase includes access to the PUBG Test Server. 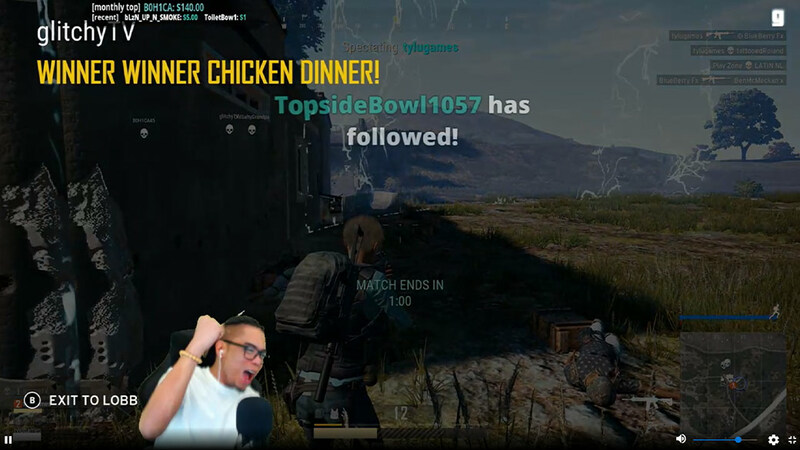 For more information, please visit www.pubg.com. Play PLAYERUNKNOWN'S BATTLEGROUNDS and over 100 more great games for one low monthly price with Xbox Game Pass. The PUBG Vikendi Edition includes PLAYERUNKNOWN’S BATTLEGROUNDS game, Survivor Pass: Vikendi unlocking missions, levels and tons of permanent rewards on the Vikendi winter map, 2,300 G-Coin and the Military Uniform Skin Set. Join the battle on the world’s most advanced multiplayer network. 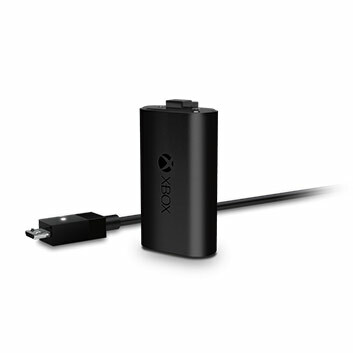 * Xbox Live Gold required. 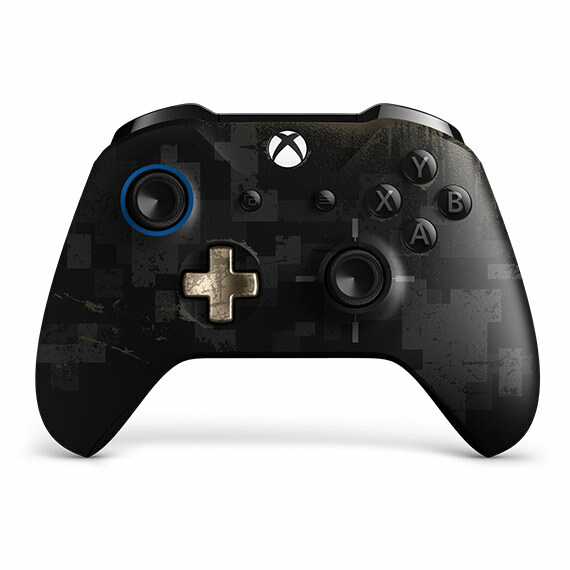 The Xbox One X PLAYERUNKNOWN'S BATTLEGROUNDS bundle features a 1TB Xbox One X console, wireless controller, full-game download of PLAYERUNKNOWN'S BATTLEGROUNDS, 1-month Xbox Game Pass and 1-month Xbox Live Gold Trial. 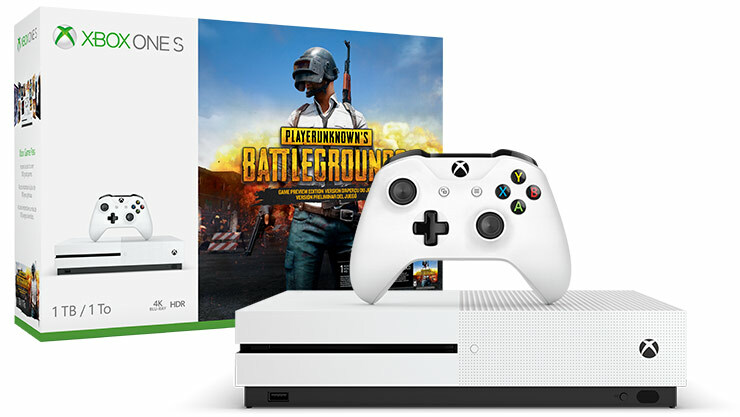 The PLAYERUNKNOWN'S BATTLEGROUNDS bundle features a 1TB Xbox One S console, wireless controller, full-game download of PLAYERUNKNOWN'S BATTLEGROUNDS, 1-month Xbox Game Pass and 1-month Xbox Live Gold Trial.